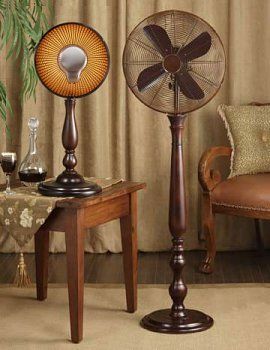 Decorative fans featuring great looking decorative pedestal floor fans, decorative table fans, outdoor fans and figurine fans. Cute and unique, these figurine fans make a great addition to any space. 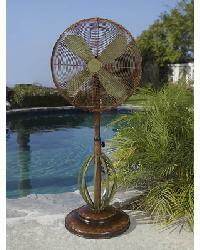 Floor Fans - Decorative Oscillating Pedestal Fans in a large selection of finishes and styles. 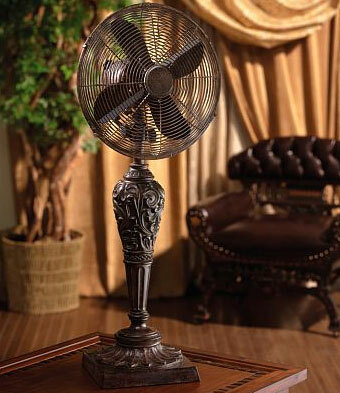 These electric pedestal floor fans make a perfect decorative touch to any room. Outdoor Fans for a tropical to a contemporary look can be found in this selection of decorative outdoor fans which include outdoor ceiling fans and outdoor floor fans. Also included are outdoor mist fans that will add that perfect decorative touch to any patio, porch or sunroom. 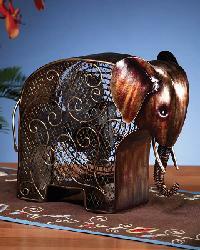 Huge selection of portable fully functional,decorative table top and desk fans. Decorative Fans in many styles and finishes. 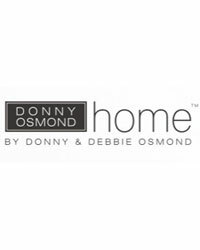 Chic, stylish fans combine fabulous design with useful function - stay cool with a quality fan from Donny Osmond Home. Choose from a great selection of decorative fans which include decorative table fans and decorative floor fans along with outdoor fans and whimsical figurine fans.